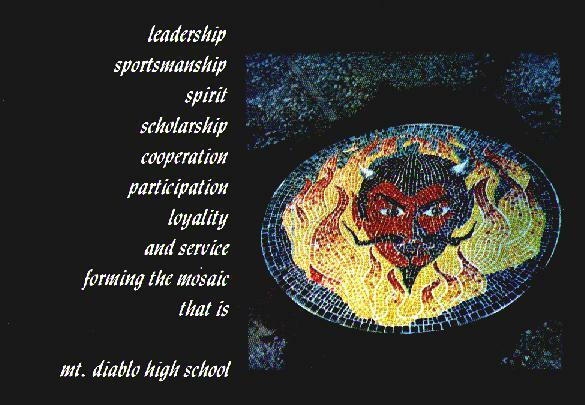 MDHSAA, was cut and placed to recreate the beautiful mosaic in the middle of the senior lawn. The project is nearing completion after 6 weeks, as Blanca and her team finish laying the cut glass. They will be making the final touches this week, and it should be ready for viewing next week. Come by the school and check it out! Then please return to sign the guest book to let Blanca's team know how much you appreciate their hard work! School spirit doesn't end in a walk across the stage to collect that diploma, fist raised in triumph. 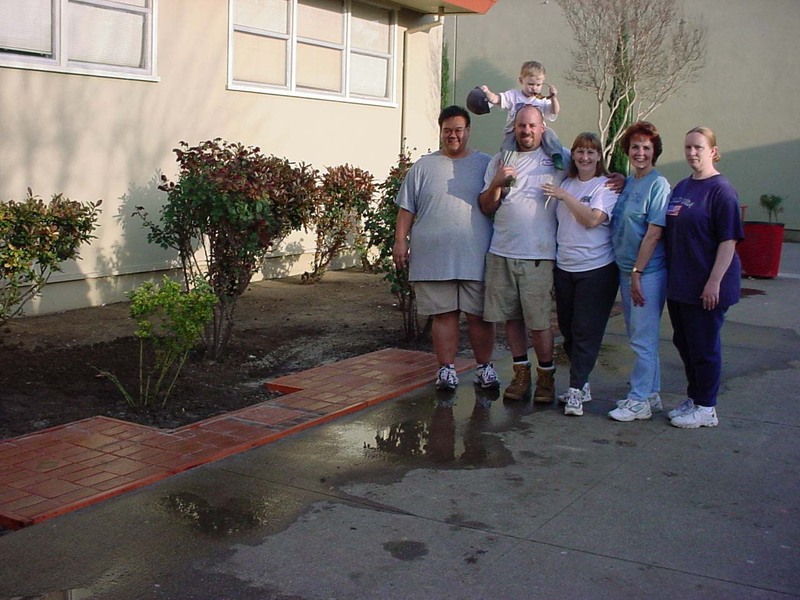 The Walk of Fameexpresses an undying love for our alma mater, and it includes family legacies of loyalty to MDHS. 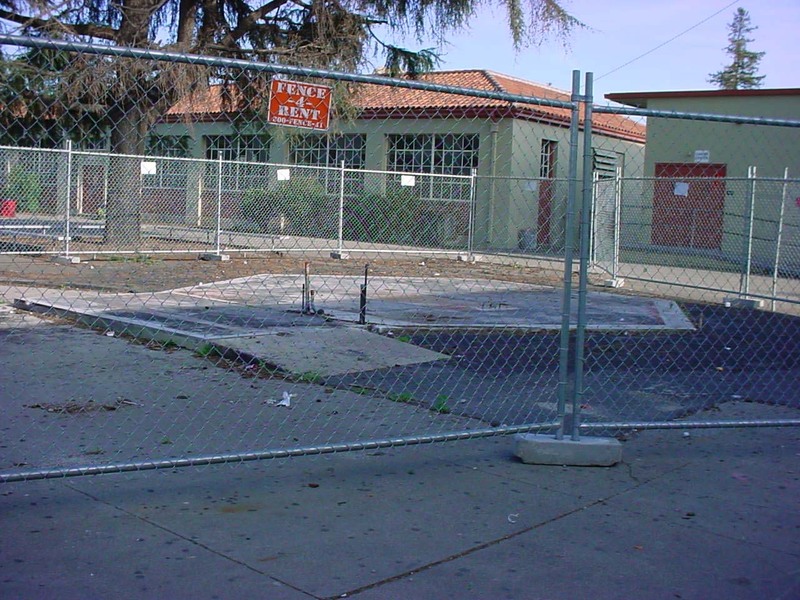 It also acknowledges beloved teachers, immortalizes classes, and memorializes loved ones who have passed away. We honor ourselves and others by sharing these pieces of ourselves, of our shared history, with each other, and with future generations of Red Devils. 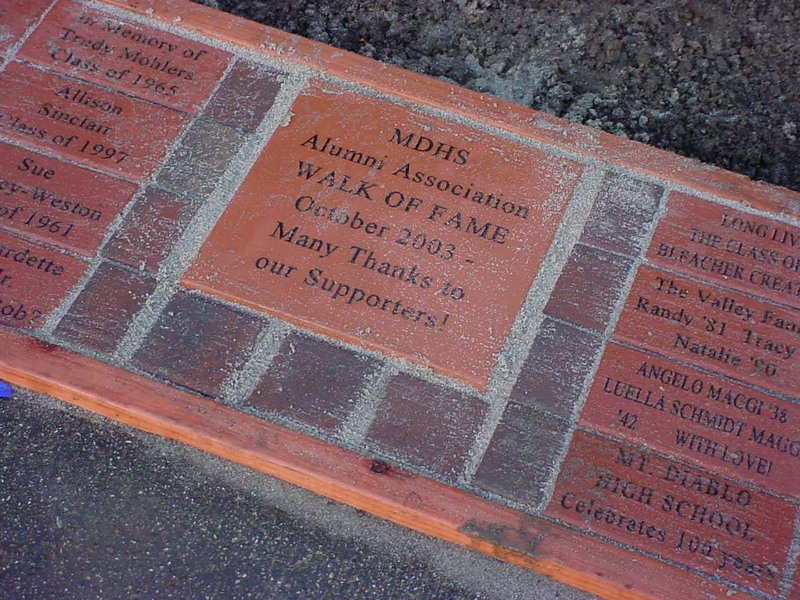 We hope you will come to visit your "brick" very soon, or if you haven't ordered one yet, that you will send your order in time for the second tier for Homecoming of 2005.
on "MDHS Alumni" merchandise is underway!